7 Hacks to help you get MORE ENGAGEMENT and MORE FOLLOWERS on Instagram. 7 TESTED and PROVEN strategies to help you get more reach and engagement! 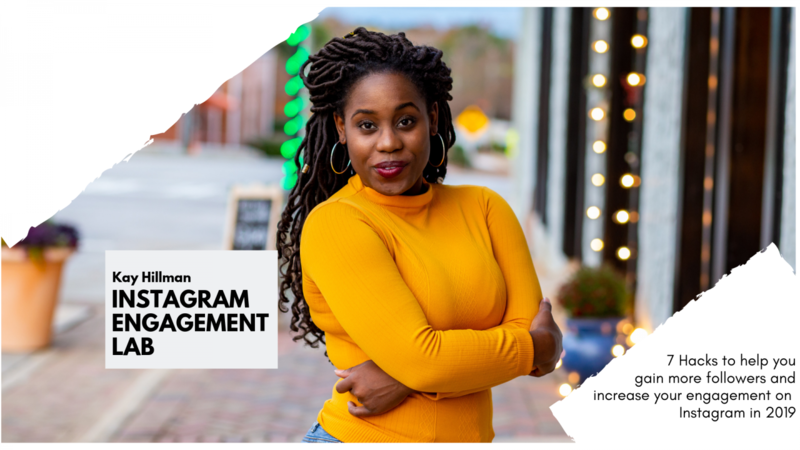 Also includes a Instagram Bio Audit to help you craft the ultimate IG Bio that converts lurkers into followers and raving fans! Helping you create a marketing plan from start to finish! 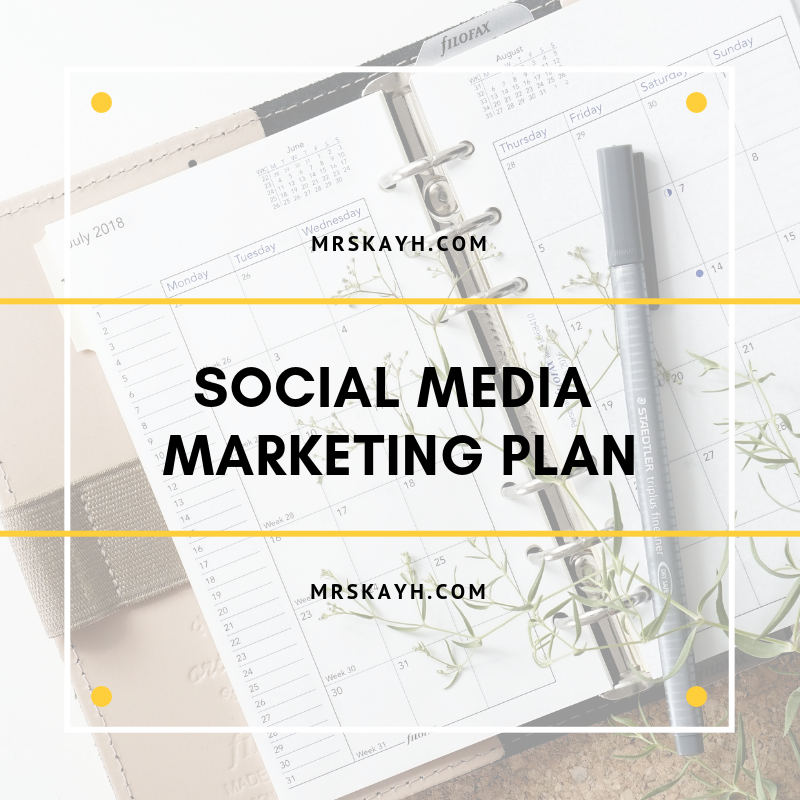 Marketing plans are usually created for 90 day periods but you can extend them for your personal use. 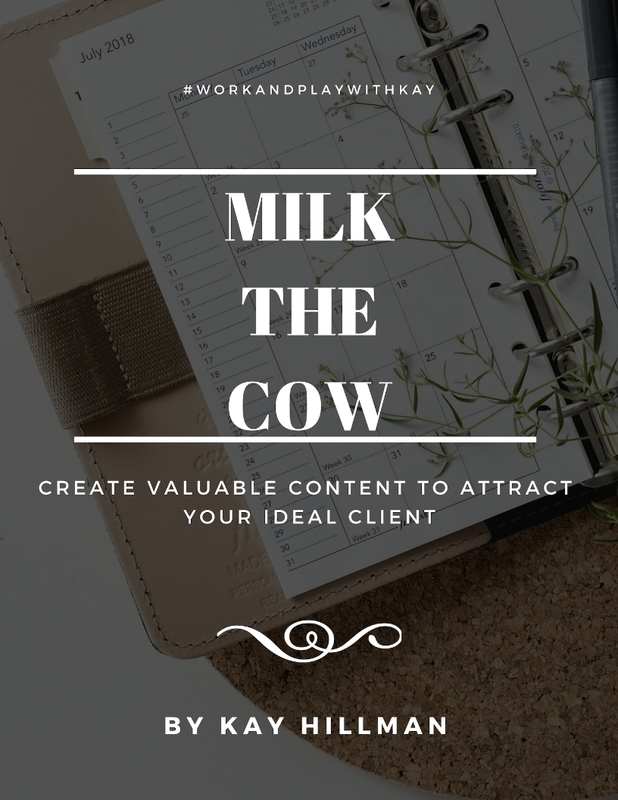 This ebook will help you create content that will help you ATTRACT your ideal client. 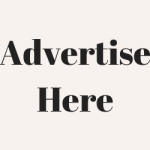 Are You Ready To Generate Leads and Gain More Traffic? 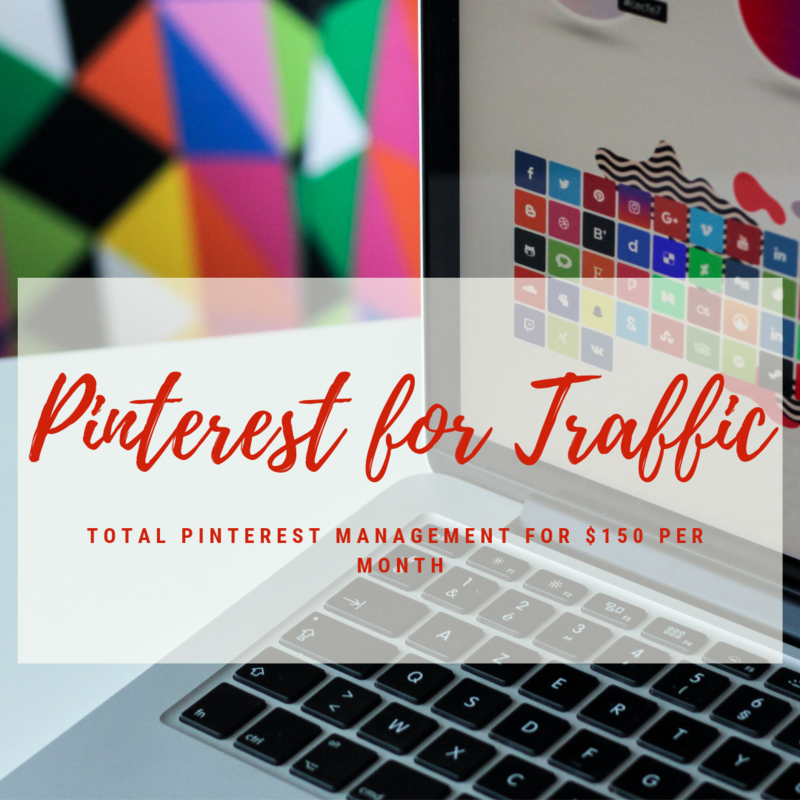 It’s time to leverage Pinterest and now you can do it with no effort!